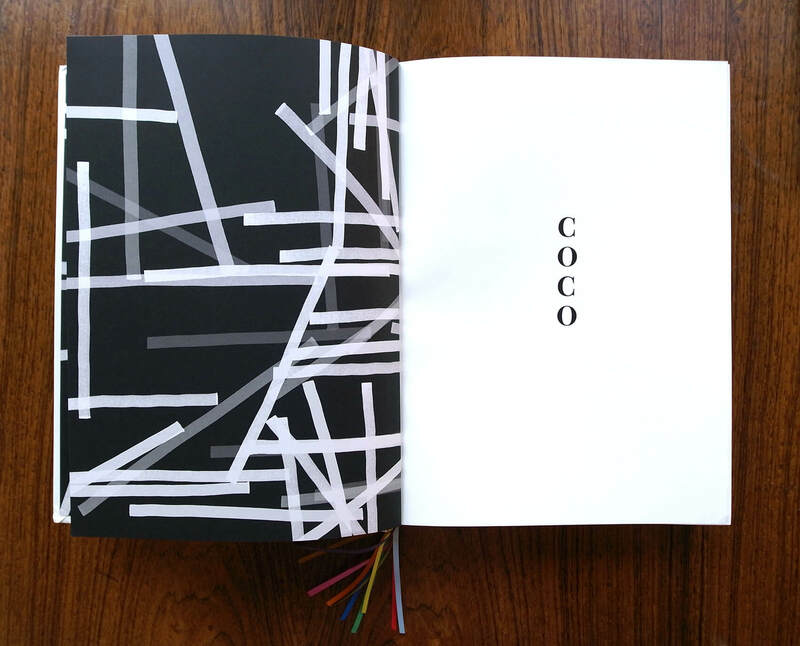 Book layout ‘Coco’. 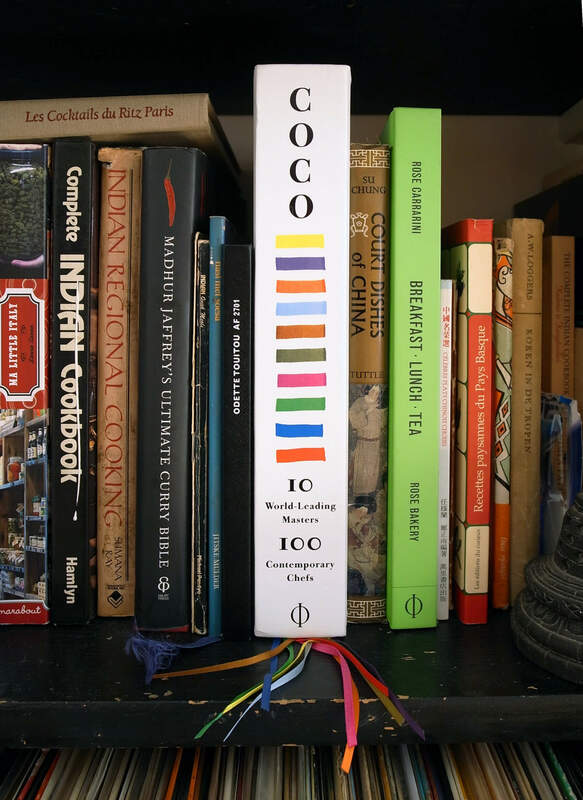 This book was printed in several versions, paperback, hard cover, English, French and reprinted several times. 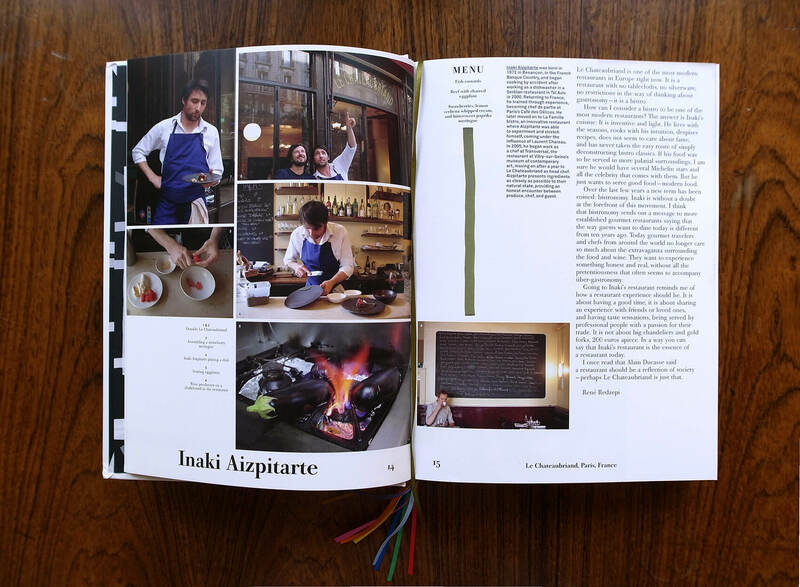 Change is good also took the photos of the Parisien chefs Inaki Aizpitarte and Pascal Barbot. 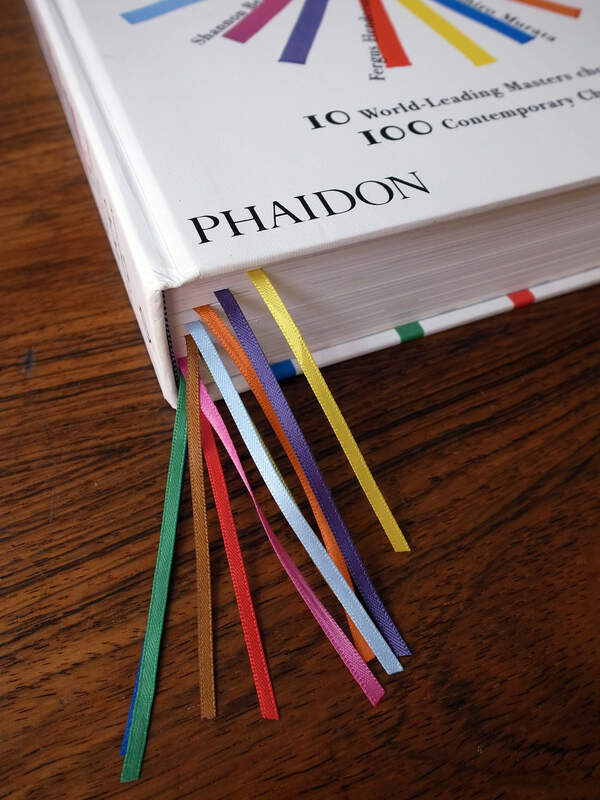 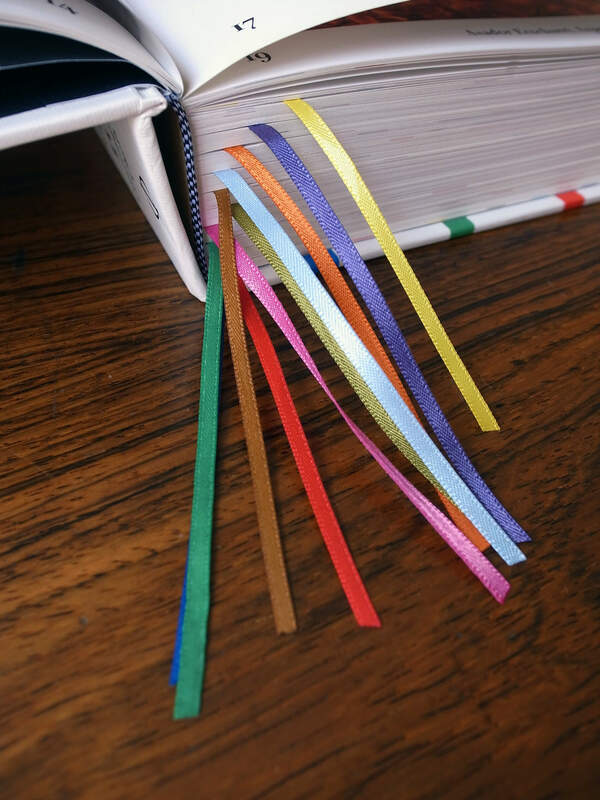 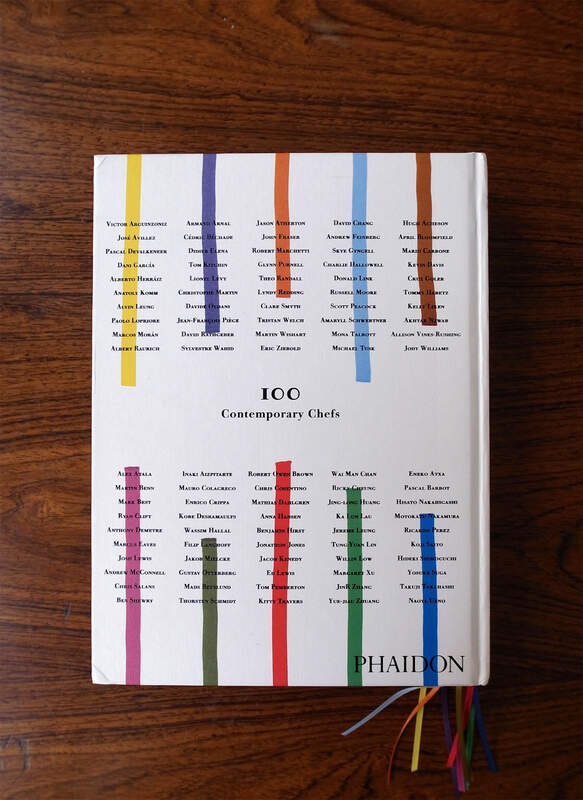 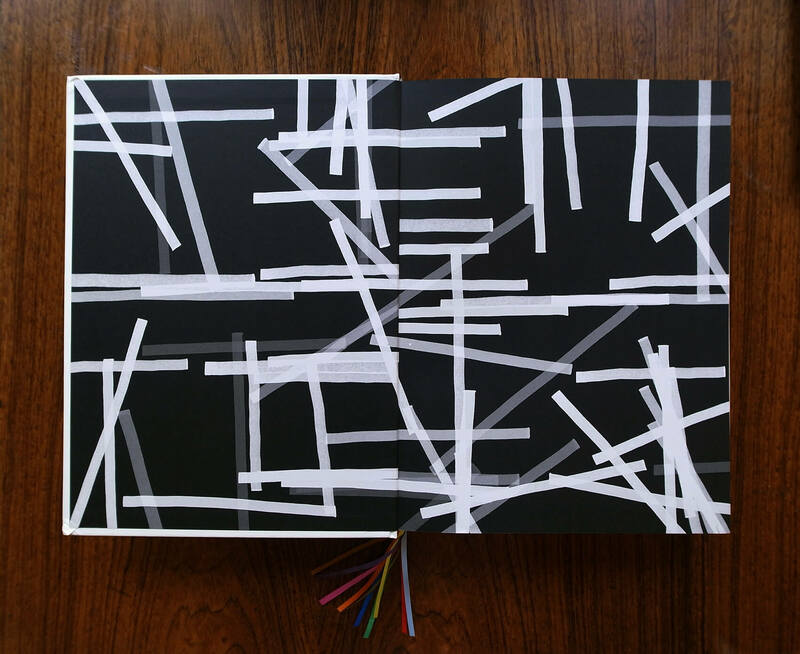 The book has ten coloured ribbons to help you not to get lost. 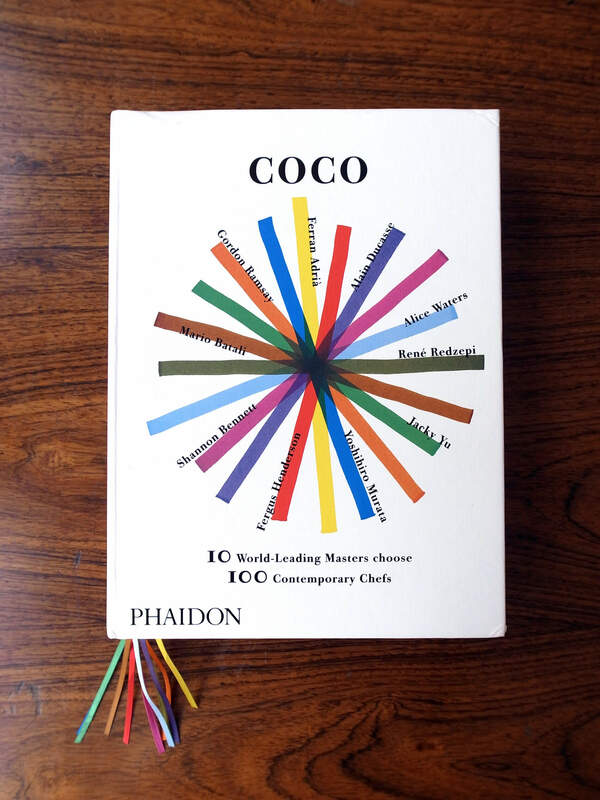 The perfect appetiser, the recipes are not the most simple but they are very good. 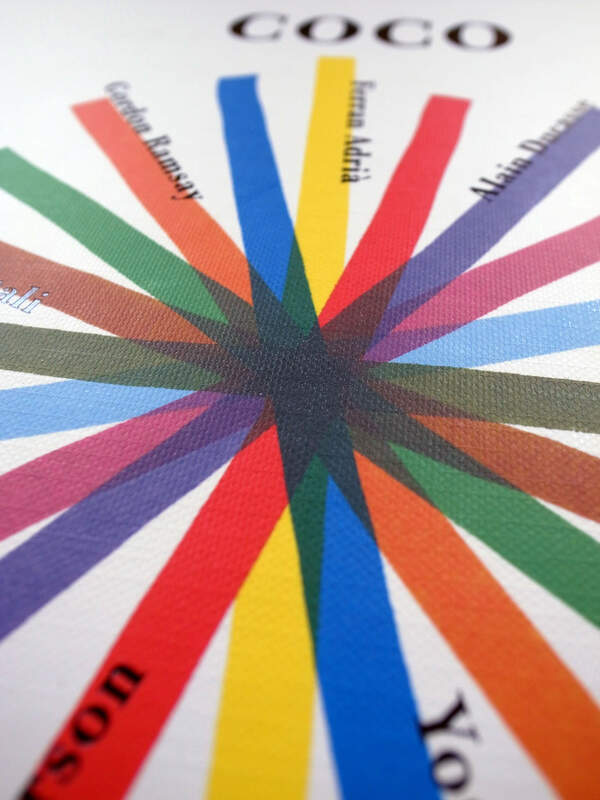 Change is good was assisted by swiss graphic designer Heinz Anderhalden.